Do you love health, fitness and to discover new fitness thing to do? Are you the kind of person who tells everyone they know when they discover a product they love? If yes, then you could have what it takes to be a Fitu Ambassador! 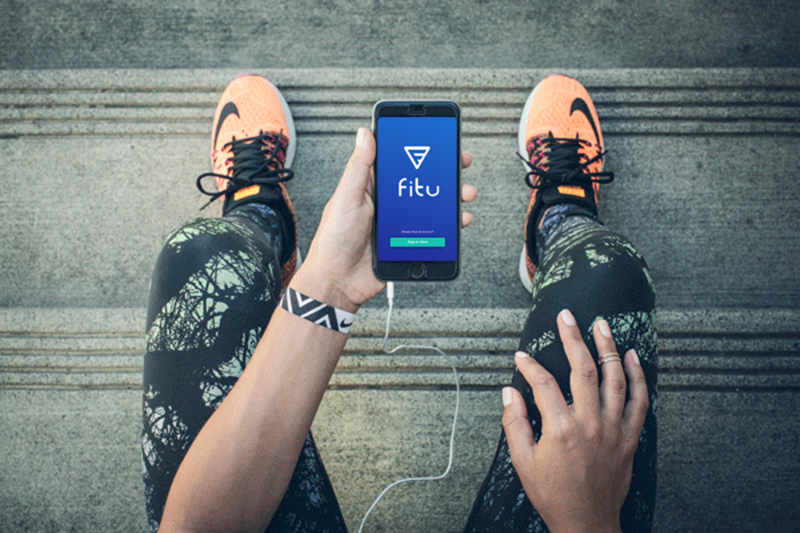 Fitu isn’t just about discovering new fitness experiences around you. We are on a mission to revolutionize the way people stay active and motivated to workouts. We are also proud to have built an amazing community of like-minded people who want to inspire and encourage others to meet their goals. Our ambassadors play a really key role in this mission and we are always looking for people who have the same passion as us to join the team. SPREAD THE WORD about Fitu app with friends, family and on social media. We’re still a young brand so we rely on people that love us to make more people aware of us. Tell everyone at your gym, running group, sports team and office about us and recruit new people to the family. Help us create AMAZING CONTENT for our website, social media and newsletter that will educate and inspire others in the health and fitness world. Are you an aspiring fitness blogger? Great at video/ writing/ photography? We are looking to expand the team with a multitude of skills. Tell us about EVENTS & OPPORTUNITIES to get the Fitu word out there. E.g. fitness activities, gym launches, partnership opportunities. Leverage our social media pages & newsletter to grow your profile and build connections with our engaged community. Updates about Fitu news before everyone else - new launches. There are only a few places available and we are looking for people who truly love the brand and want to be part of the exciting growth trajectory we are on. Ideally, you would be part of Team Fitu for at least 6 months – 1 year but we are flexible. 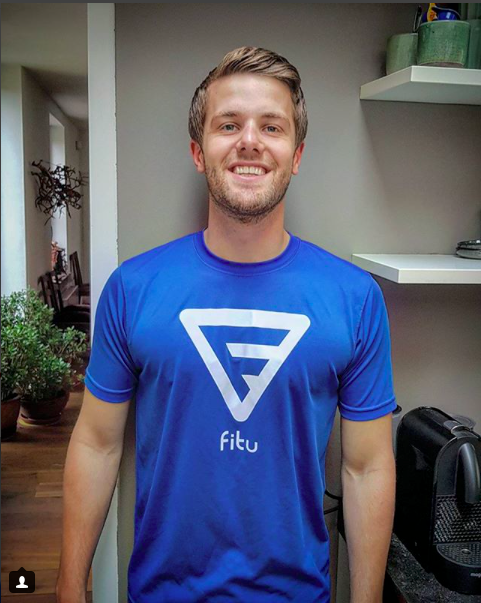 2) Why do you think you would be a great ambassador for Fitu? 3) What skills and connections would you bring to Team Fitu that would help us grow the brand? Applications are open until end Aug 2018. Please share with anyone who you think could benefit from this role and would be an asset to our team.